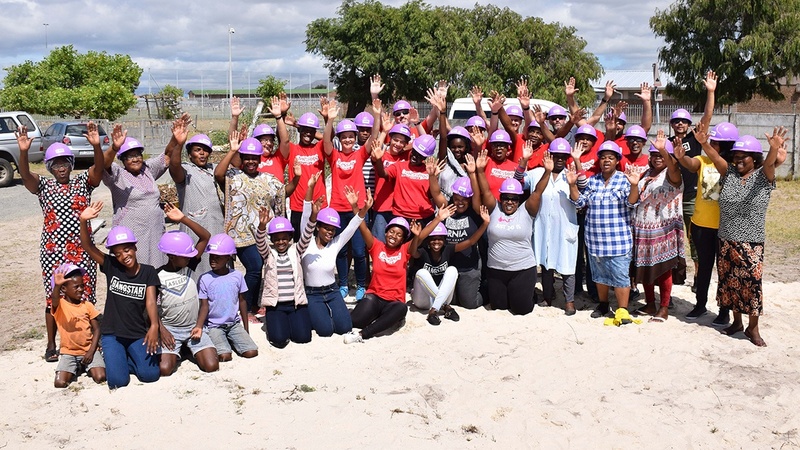 Announced by Megan Hultzer, the Corporate Social Responsibility Executive at Omni HR Consulting; “our flagship project for 2019 takes place in the township of Nyanga, often referred to as ‘the murder capital of the world. '” The 12th of April marks the official opening of the Nyanga Message Trust Hub. In our desire to make a difference in the community, we realise this cannot be done alone or in isolation. OMNI has partnered with The Message Trust by funding the infrastructure in the form of a local office [for The Message] that will also function as a classroom. The funds will further be used to run various after-school programmes as well as provide each learner with a nutritious meal, daily. Exciting and proud to be part of an organisation that has a heart for community and an unequivocal drive to make a difference. Excited and proud to be part of an organisation that has a heart for community and an unequivocal drive to make a difference.